The Andaman and Nicobar Islands, located in the Bay of Bengal are a splendid group of tropical islands with incredible corals and marine life, crystal clear water and mangrove-lined creeks to say the least. The sandy beaches form as nesting homes to turtles and animals such as spotted deer, wild boar, gecko, crab-eating macaque and python can be spotted in the 86% area still covered by dense forests. 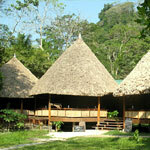 The islands form a fantastic honeymoon destination, especially for an adventure or a nature enthusiastic couple. Today, at 6am take a trip to Havelock Island by Inter Island Government Ferry. Havelock Island is an ideal destination for a relaxing beach holiday as well as a paradise for scuba diving and snorkeling. Check out from your Resort after breakfast and morning at Leisure to indulge in a trip to Elephant Beach by country boat which is optional at Rs 750 per person extra, inclusive of complimentary snorkeling. Evening 4.30pm departure and return back to Port Blair. Port Blair (City Tour) - covers the famous Cellular Jail, Chatham Saw Mill (one of the oldest and largest in Asia),Forest Museum, Anthropological Museum, Fisheries (Marine) Museum, Naval Marine Museum (Samudrika), Gandhi Park & the Cottage Industries Emporium (Sagarika) - for shopping & souvenirs. Arrival Andaman’s - Arrival to Port Blair. Get assistance and check into your hotel. After lunch in hotel go for Harbour Cruise (Viper Island). Harbour Cruise is a leisurely cruise (for 2 hours) in a steamer along the sea encircling Port Blair, which also takes one to Viper Island - the first place of penal settlement in Andaman’s during British rule. In the evening enjoy the spectacular Sound & Light Show at Cellular Jail Sound and Light Show - is an hour long show held inside the cellular jail, where the heroic saga of the Indian freedom struggle is brought alive. Today, at 6am take a trip to Havelock Island by Inter Island Government Ferry. 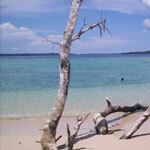 Havelock Island is 57 kms from Port Blair and reachable in 150 minutes. 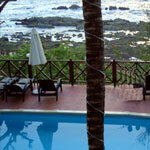 The island is well known for its two world famous beaches namely Beach No. 5 and 7. These beaches have received A+ rating from the World Tourism Organization (WTO). Hence, Havelock Island is an ideal destination for a relaxing beach holiday as well as a paradise for scuba diving and snorkeling. 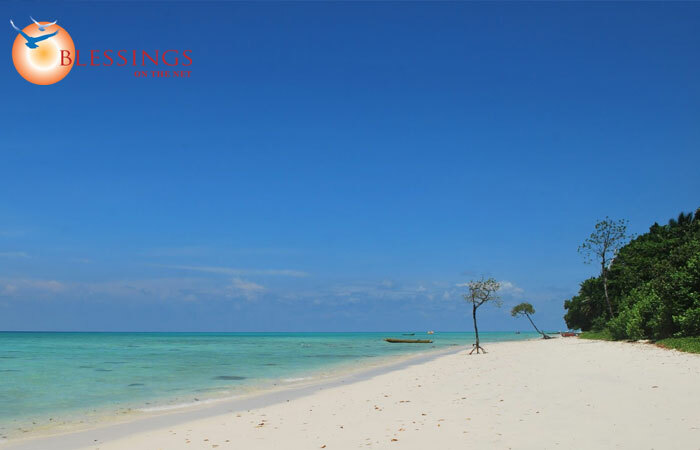 Check out from your Resort after breakfast and morning at Leisure to indulge in a trip to Elephant Beach by country boat which is optional at Rs 750 per person extra, inclusive of complimentary snorkeling. Evening 4.30pm departure and return back to Port Blair. After breakfast enjoy city tour of Port Blair. (Closed Mondays). Port Blair (City Tour) - covers the famous Cellular Jail, Chatham Saw Mill (one of the oldest and largest in Asia),Forest Museum, Anthropological Museum, Fisheries (Marine) Museum, Naval Marine Museum (Samudrika), Gandhi Park & the Cottage Industries Emporium (Sagarika) - for shopping & souvenirs.